The Emergency First Aid at Work course can be adapted to suit a particular audience and is ideal for lower risk businesses, in line with the Health and Safety (First Aid) regulations 1981. Certification is dependent on successful continuous assessment of the student, there is no final exam. Those students who complete the course and are deemed to have reached the required standard are issued with a certificate that is valid for three years. Under the current guidelines it is strongly recommended that first aid trained staff attend a half-day update every twelve months. The cost of this course for up to 12 candidates is £425.00 + vat if you have a larger group we can send 2 instructors to you for £750.00 + vat when run at your venue; this allows you up to 24 delegates .These prices include certification and a manual. There are no additional costs. The Emergency First Aid at Work course is ideal for lower risk businesses, in line with the Health and Safety (First Aid) regulations 1981. 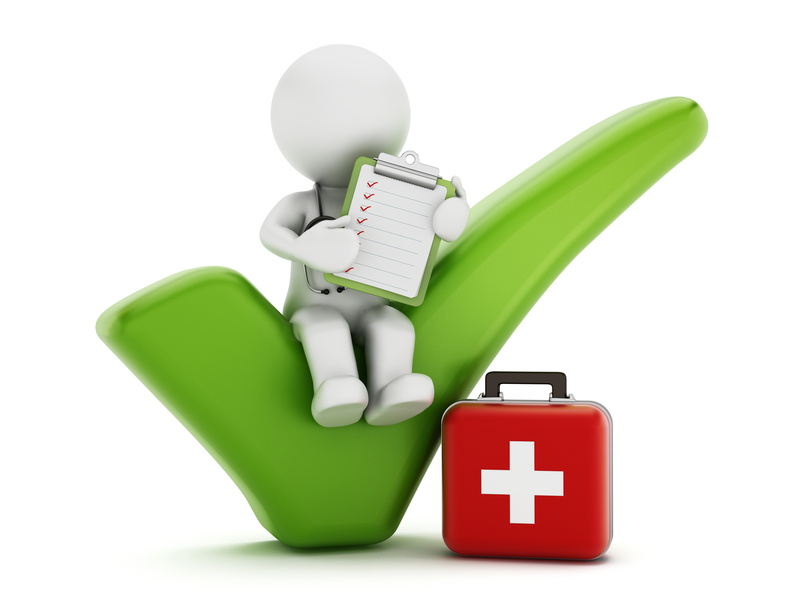 Need More info about first aid courses? If you need any help or have any questions regarding First Aid courses, you can call us on 01985 843100 for a chat. Alternatively, drop us an email info@aid-training.co.uk and we will get in touch.